Topgolf is like a collision between a driving range and a Dave & Busters. 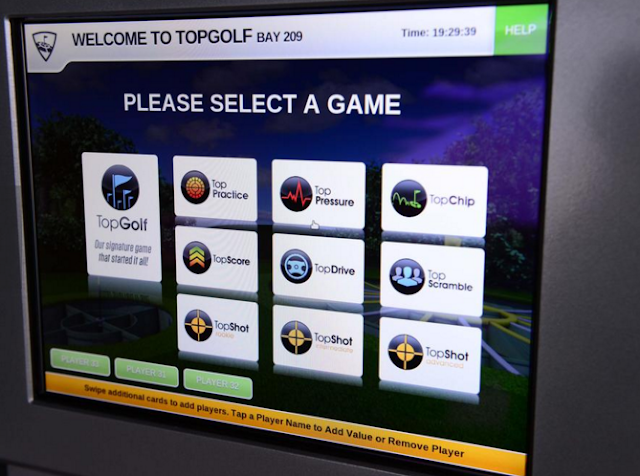 They have 20 locations across the US, which are huge regional entertainment draws and can command multi-hour wait times to get in. 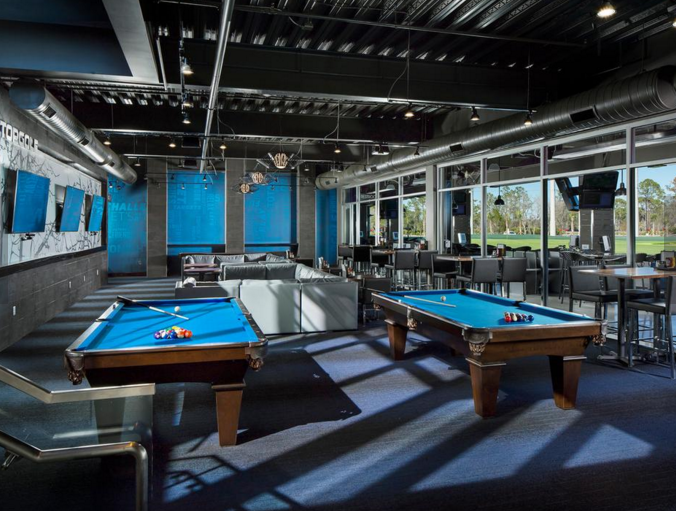 Each location typically has a high-tech three story driving range, multiple restaurants and bars, and business centers for corporate events. 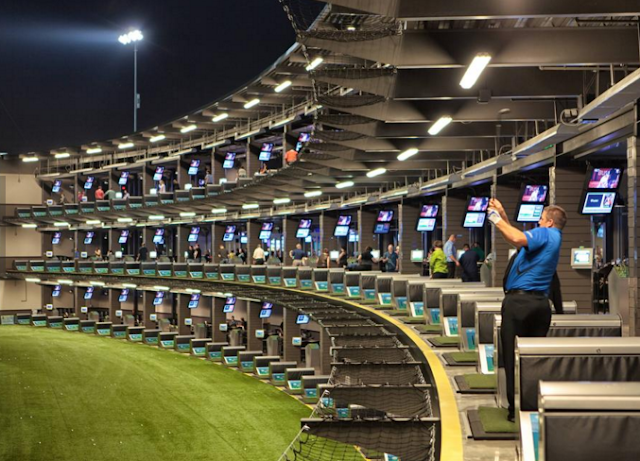 The balls have embedded micro-chips that let you know how close you came to hitting various targets on the field. Players are scored based on accuracy and distance. 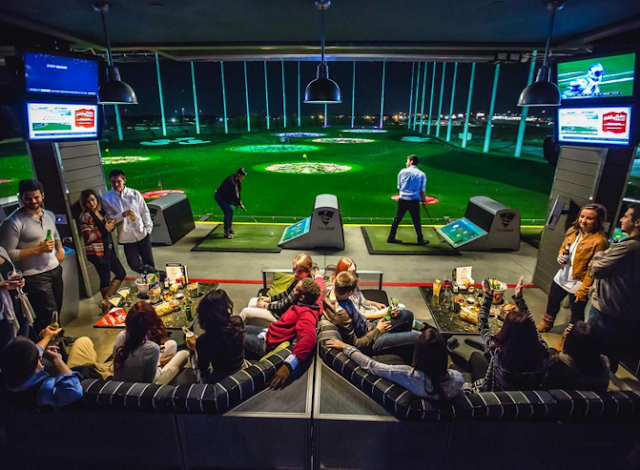 The experience is closer to a trendy bowling alley than a traditional driving range. 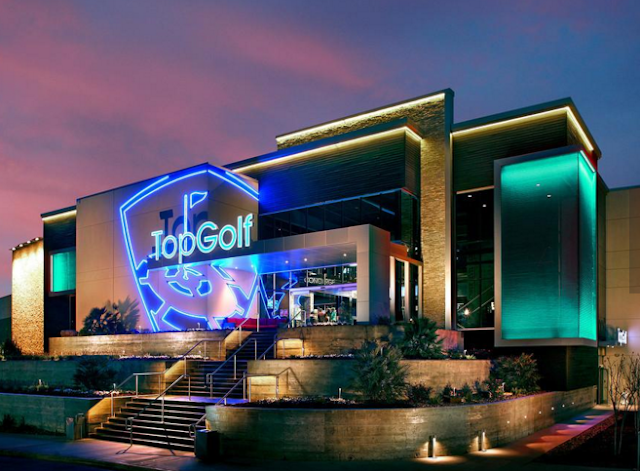 The location that Topgolf is eyeing is Pin High Golf Center in Alviso. 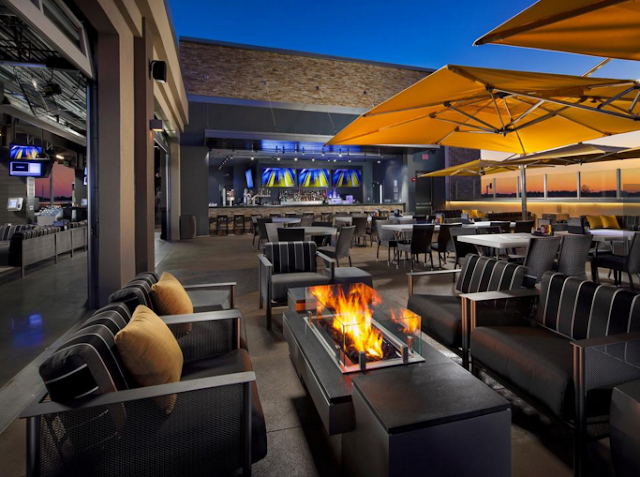 The project could be part of a new retail center that would include up to 100,000 SQFT of retail and a 200-room hotel. 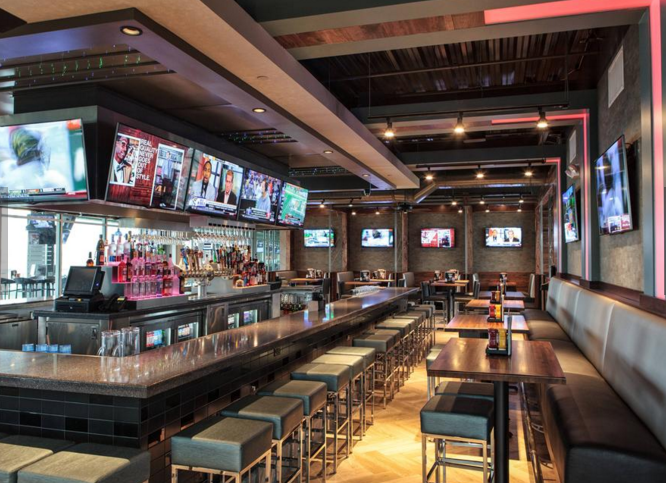 This area is just down the street from the @First Shopping Center and around a mile away from Levi's Stadium and Santa Clara's planned shopping and entertainment center. Not only would it help capitalize on events happening in Santa Clara, but it would help service North San Jose where retail is still scarce. 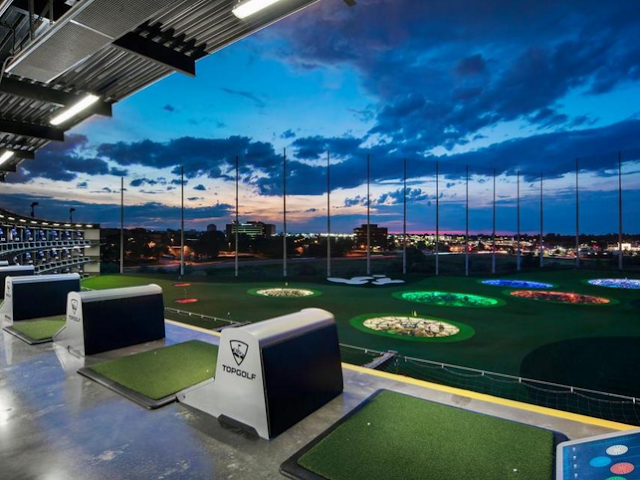 The only other planned California Topgolf location so far is in Sacramento, and that will open in November 2016.